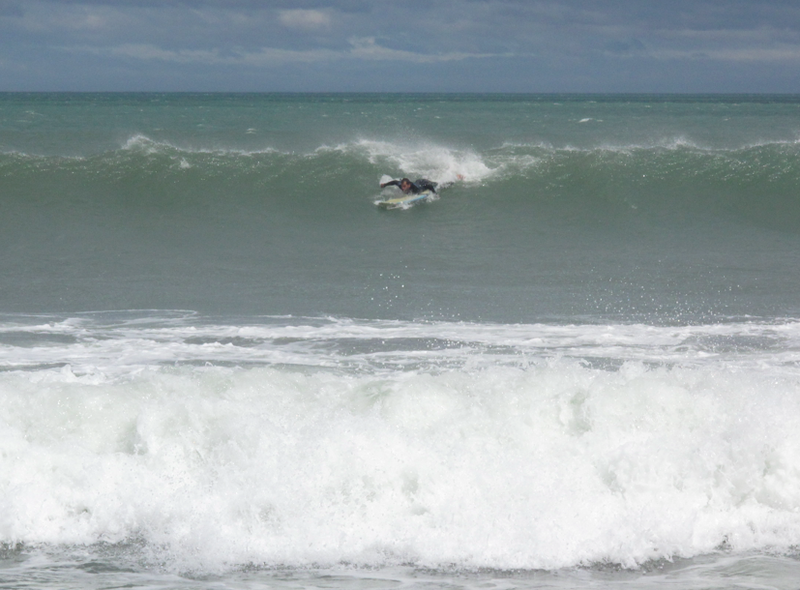 There are two activities in which I have increased my involvement since moving to NZ seven years ago: surfing and democracy. When I came here I had no interest in surfing and little interest in democracy. I always voted, but that was about it. But my interest and involvement in both increased in 2008 when I moved to Raglan and started PhD research at the University of Waikato. Although I was researching science education, the concept of democracy came up again and again in the literature. Science education for all pupils – not just those who plan to pursue a career in science – is critical to democratic nations that face increasingly complex choices involving ecological problems, choices of ‘appropriate technology’ and genetic engineering. 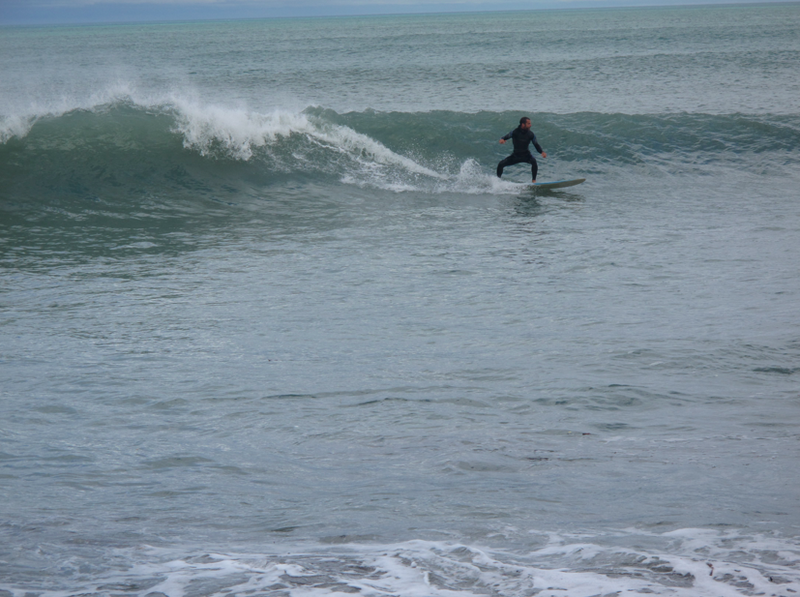 Surfing, I discovered, is critical to remaining sane while writing a 300-page thesis. As we look around the world, modern democracies rely on capitalism in the same way that surfing relies on waves. So-called ‘free markets’ go hand-in-hand with democracy as both ‘consumers’ and voters choose their brands of breakfast cereal and their governments. When ‘the economy’ is booming, the governing party tends to retain power at the next election, and when recession hits the government is often voted out. Similarly, when the surf’s up you go surfing. When it’s not you stay home and winge about it. “A rising tide,” we have been told, “lifts all boats.” But trickle-down economics has never been shown to work for those struggling economically with their heads under water. The link between ‘economic growth’ and retaining political power has resulted in the growing influence of corporations over governments to withdraw legislation that previously reigned in dodgy corporate behaviours that in the past led to the exploitation of workers, environmental degradation, and even the Great Depression. Over the last thirty years – since Thatcher and Reagan – the world has witnessed the steady deregulation of laws that were put in place to safeguard people and the planet. This trend in deregulation directly caused the Global Financial Crisis in 2008. In surfing terms, this is called “going over the falls”: taking off late on a big wave, getting stuck on the lip (tip-top of breaking wave), falling vertically in front of the wave, and then often getting sucked back up the face and dumped again. Here we are in 2015 and the whitewash from the 2008 GFC has not cleared. The wealth gap between rich and poor is wider than ever, and the biggest corporations are even bigger than they were before the crisis. As with most things in life, surfing and capitalism require moderation and knowing one’s limits. In both, getting in over one’s head can be deadly. What we face in the Trans Pacific Partnership Agreement (TPPA) is a potential tsunami of capitalism that drowns democracy in New Zealand. I have surfed some big waves over the last seven years and had many spectacular wipeouts, but I always came up to breath. If this government signs up to the TPPA, there is no way out – no escape clause – no coming up for air. Once signed, we will be bound to the agreement in perpetuity. When it comes to surfing and democracy, I tend to be conservative. Going after huge waves and giving more power to huge corporations is just plain dangerous. In both cases, I think about my daughter, her future, and my duty as a responsible parent.